Deep beneath the ocean waves, an unseen war is waged by rival corporations. Take your place in the conn and prepare for battle with Captain Sonar, a tense, realtime game of dueling submarines for two to eight players. 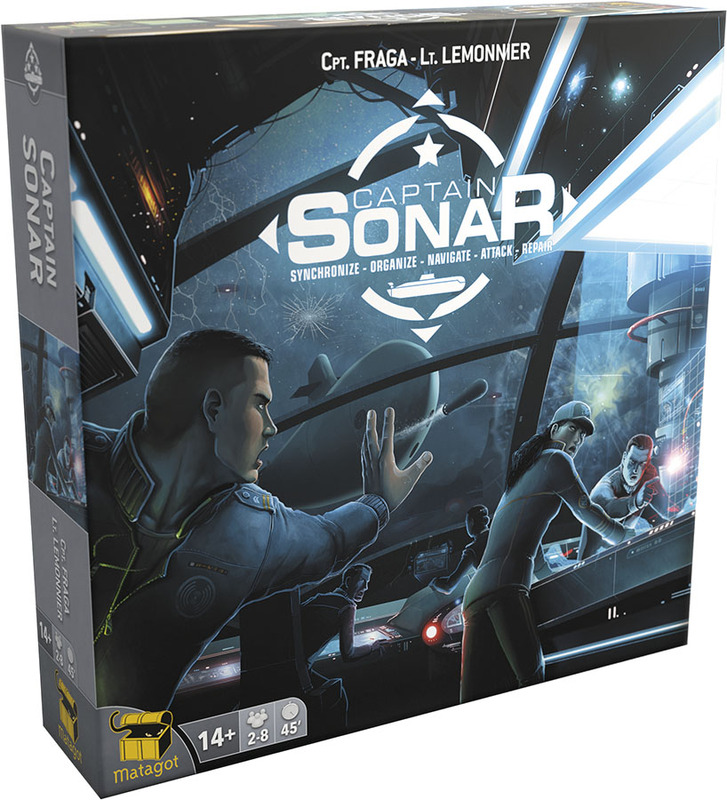 In every game of Captain Sonar, you and your fellow players are split into two teams. You may be the Captain, responsible for setting your submarine`s course and deciding when to strike, while the First Mate charges the ships systems, the Engineer keeps the submarine fully operational, and the Radio Operator determines the location of the enemy submarine. Only teamwork will give you the chance to open fire and win the game!.